and expansion during the last decades. 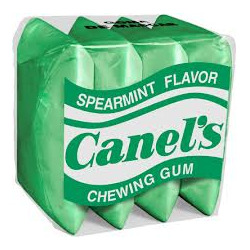 However, our origins in the international markets go back to the early 40’s, when Canel’s started manufacturing chewing gum primarily exported to the USA during the Second World War. 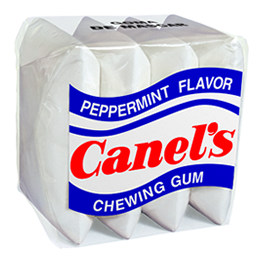 As part of our internationalization process, in 1995, Canel's USA was established in Texas to lead the sales and distribution of Canel's product in the growing Hispanic Market. 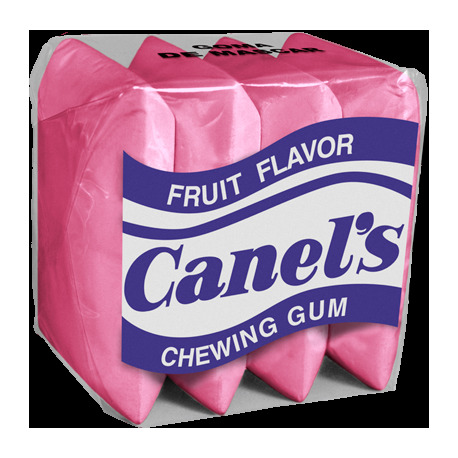 Today, Canel's is the Top Selling Mexican chewing gum brand in the USA and our products are currently exported to more than 20 countries worldwide including: Guatemala, El Salvador, Honduras, Costa Rica, Spain, Germany, Israel, Argelia and Australia among others. 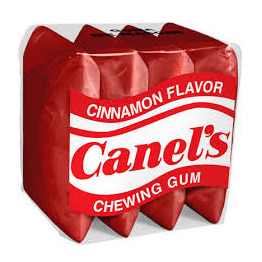 In addition, given the wide experience in candy and gum manufacturing, the availability of production capabilities and the flexibility to adapt and develop new products, Canel's offers Co-Manufacturing and Co-Packaging services.